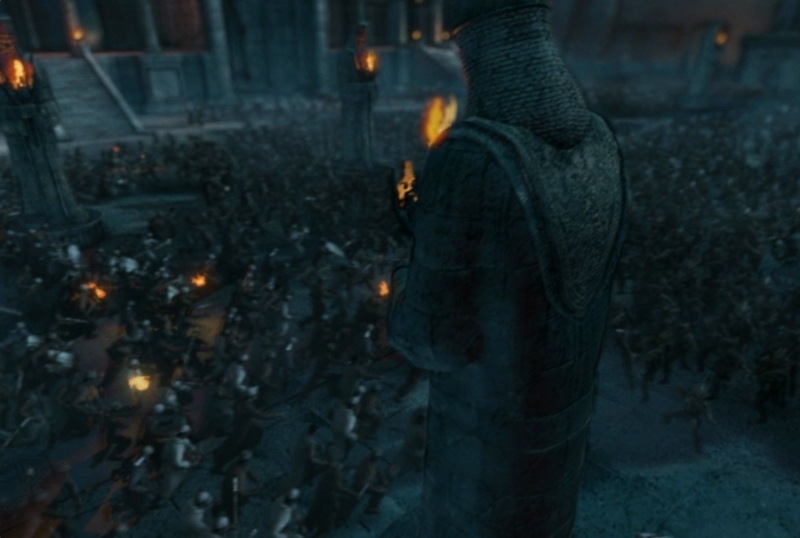 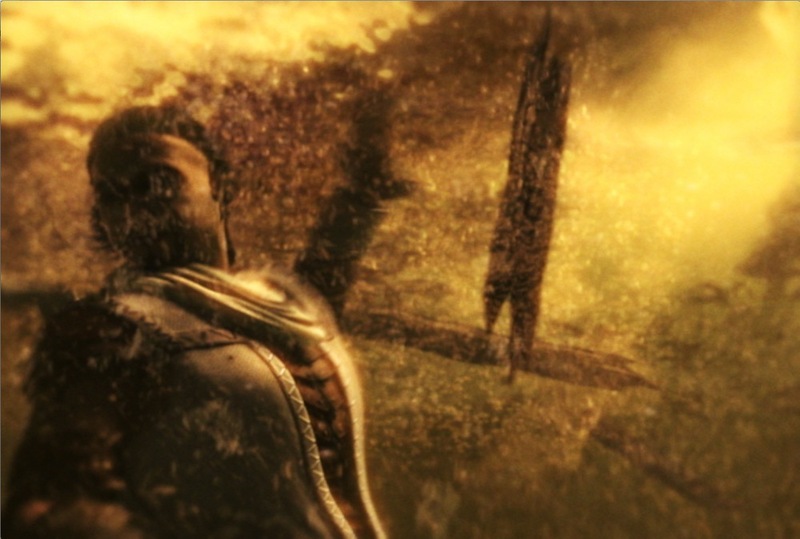 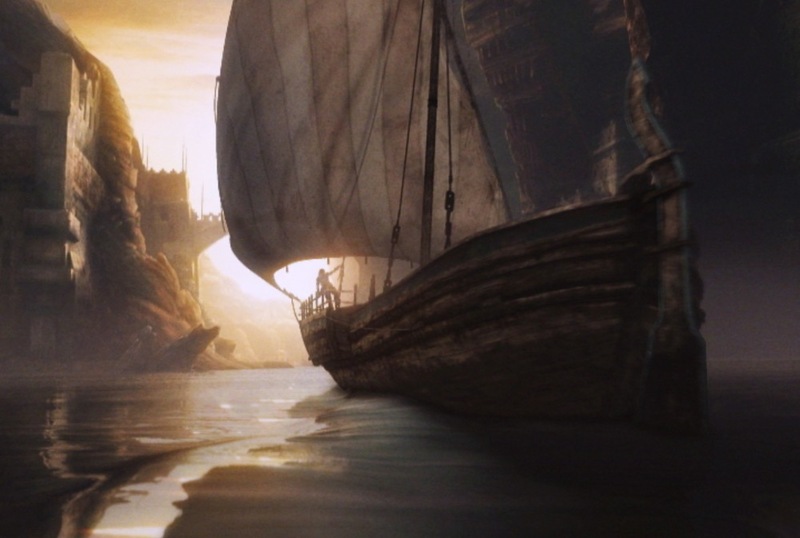 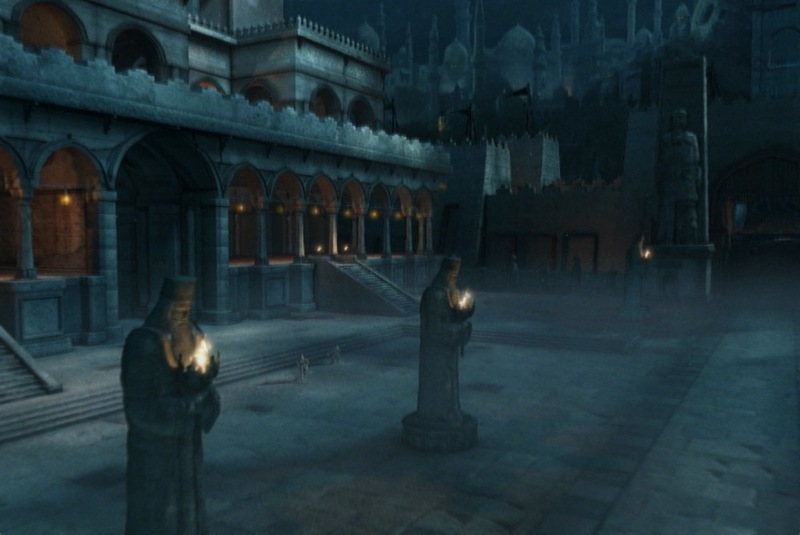 I directed the Cinematics for Prince of Persia: The Two Thrones (POP3). 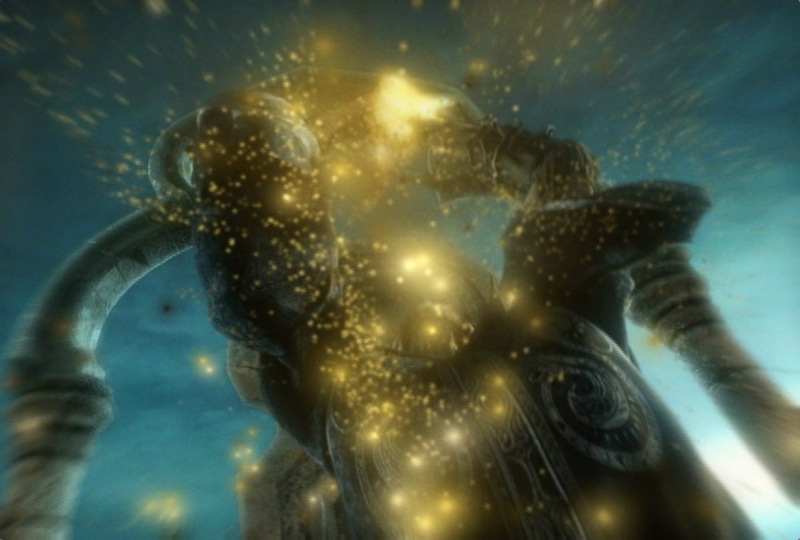 The Cinematics were nominated twice for a VES Award and won a VES for Outstanding Pre-rendered visuals in a Videogame (one of the other was nominated for another prize) and also won a GANG award for the best cut-scene audio. 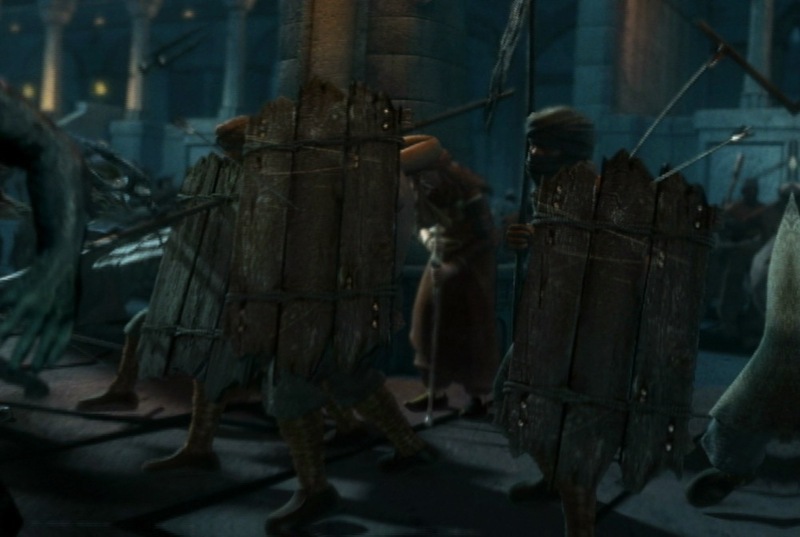 In all it is 10 minutes of HIgh-End 3D animation with a team of over 90 people and a timeframe of just under 3 months. 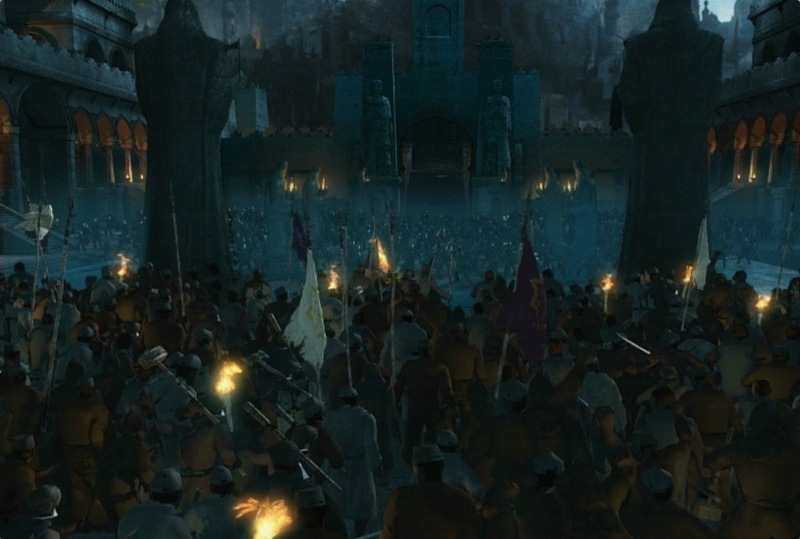 It involved Crowd Animation, Motion Capture and projected Mattepaintings.